Home » 2015 » Arya » Bommarillu Bhaskar » Dil Raju.PVP » Gossips » Nithya Menon » RanA » Sharvanadh » Sri Divya » Varun Tej » Venu Sriram » Varun And Sharwand in Telugu "Bangalore Days ".....?? Varun And Sharwand in Telugu "Bangalore Days ".....?? Banglore Days ,the movie which wasdirected by Bommarillu Bhaskar was a super hit in Malayalam . 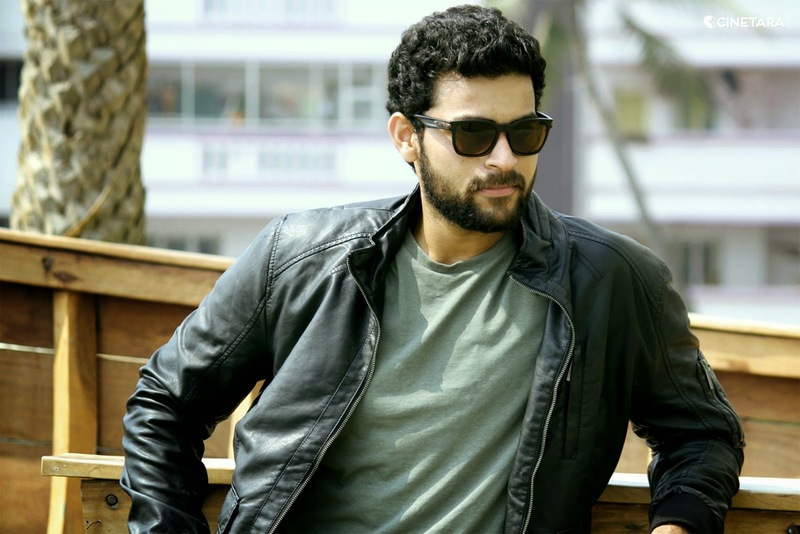 Now the movie is going to remake in Telugu ,there was a buzz travelling in Telugu film nagar that Varun Tej and Sharwand are going to act in this film & Nithya Menon is leading actress for this Flick ,and Venu Sriram is going to Direct it under the production of Sri Venkateshara Creations and P.V.P CInemas. The movie also going to remake in Tamil and Rand,Arya and Sri Divya are the lead roles in Tamil.